While many were skeptical in the early days of e-commerce, consumers have switched to online shopping across many verticals -- a troublesome trend for brick-and-mortar retailers. Online shopping has grown consistently over time. Consumers have started shifting to online shopping in most verticals for the convenience it provides, and the ability to shop around without visiting multiple brick and mortar stores. An infographic from Koeppel Direct shows how much revenue ecommerce makes, why users have taken to it, and what brick and mortar stores are doing to stay competitive. 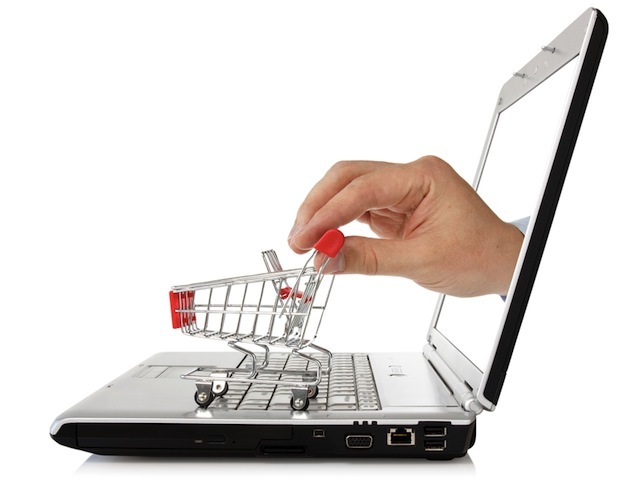 Online shopping is generating large revenues in many verticals. Clothing is the largest, generating $51 billion; electronics generate $26 billion, and online grocery shopping generates $16 billion. Even niche markets, like pets and baby products, generate in excess of $4 billion each. E-commerce represented nine percent of all retail sales in 2014, and is projected to capture 11 percent of sales by 2018. This nine percent accounted for $210.6 billion, and B2C businesses did even better with a volume of $593.16 billion. Mobile is a growing part of the online shopping experience for a variety of reasons. 34 percent of shoppers have compared prices online while in stores, and 38 percent were checking inventory availability on their mobile devices on their way to stores. Only 20 percent of online shoppers said they shopped online for lower prices, and 16 percent said they were shopping online because of free shipping. The largest contributing factor for the constant growth of only shopping is convenience. To what brick and mortar stores are doing to stay competitive, or see the top ten online retailers in the US, view the infographic below.